I always planned to travel. 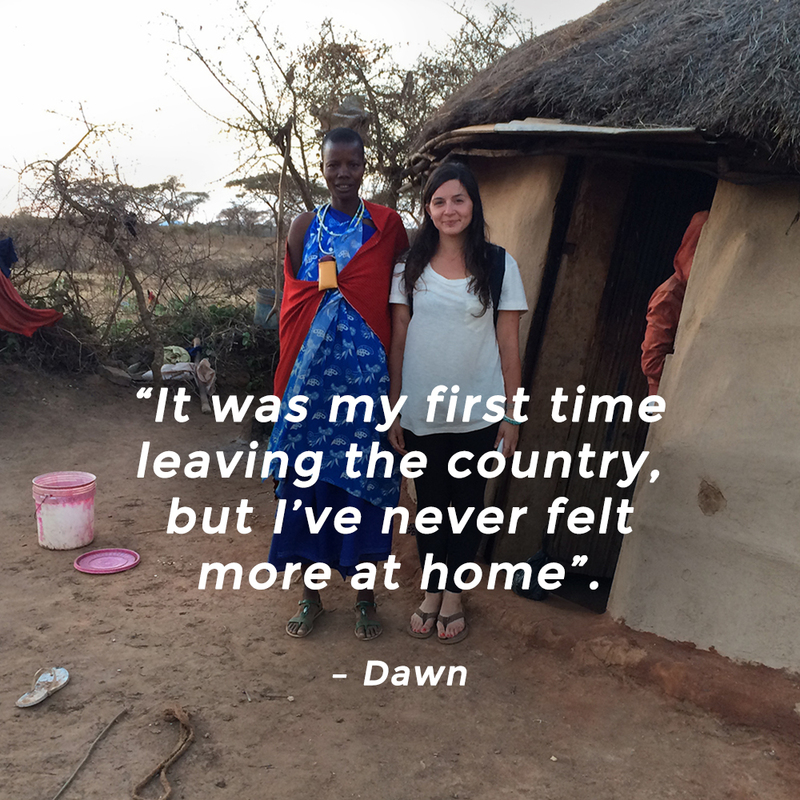 I have always been fascinated by people and love experiencing new cultures and ways of life. When the opportunity to travel to Africa presented itself I immediately said, “YES”! After a month and a half of living between the city of Arusha and the village of Terrat, we already have settled into our own work routine, which changes depending on each part of the project that we’re working on. 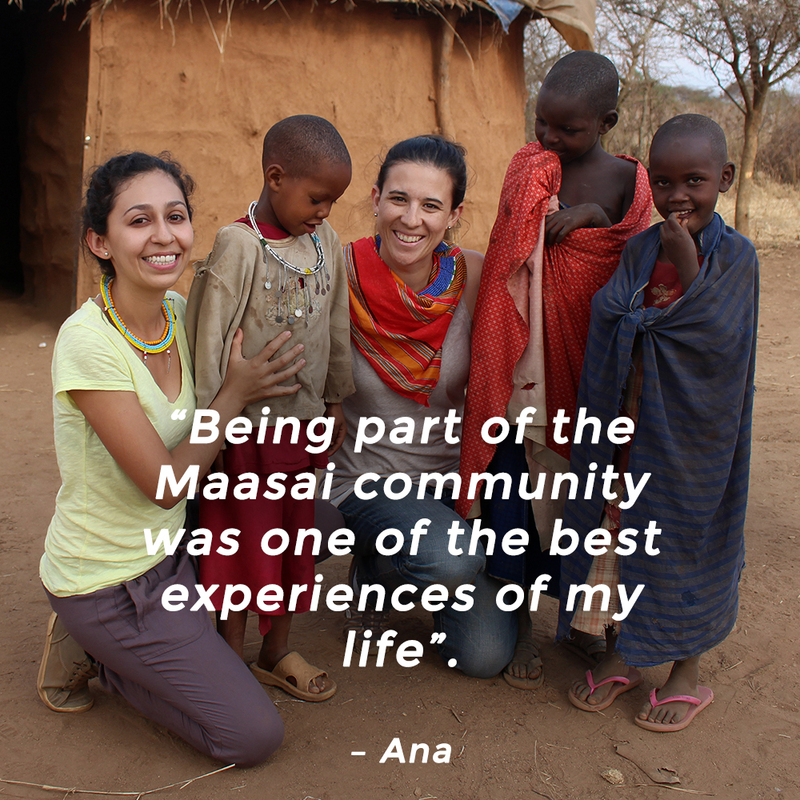 When we arrived to the village we saw a large group of women dressed in their traditional Maasai attire; they began to sing and dance with so much passion! And that’s when it really hit us, we’re really in Africa!